It's that time of year again. 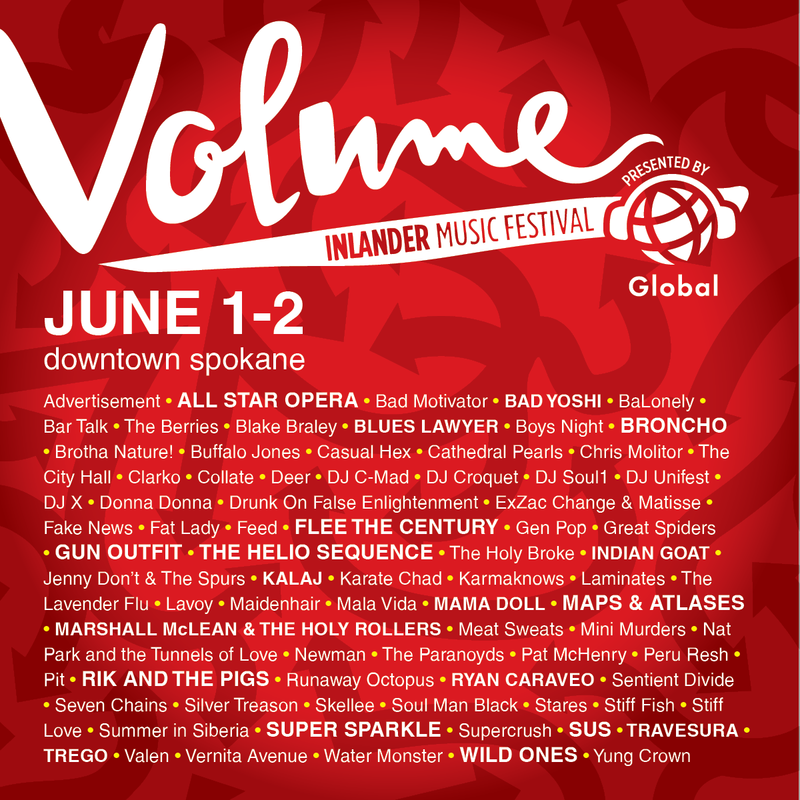 The Inlander's annual Volume Music Festival is right on the horizon, with 80 local and touring acts performing all over downtown on June 1 and 2. The cost: Just $25 for both days. 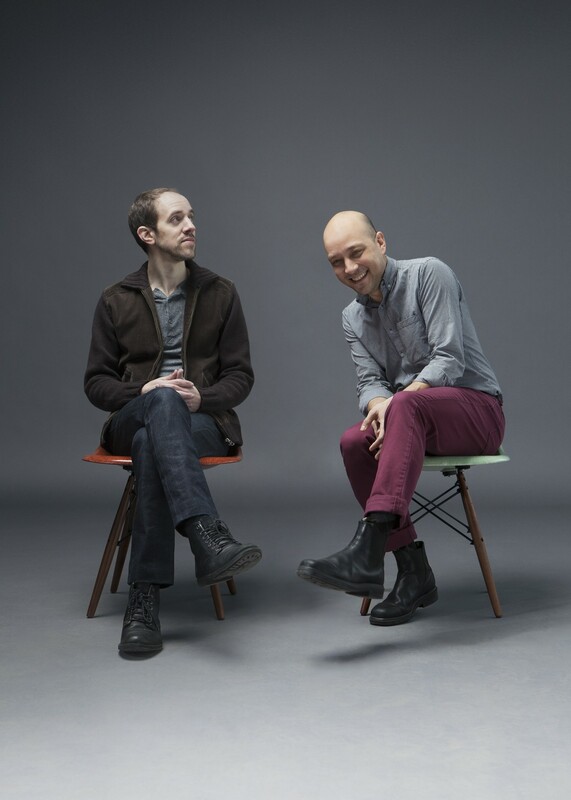 The Helio Sequence will perform at the Inlander's upcoming Volume Music Festival. Some of the biggest names we've got include the Helio Sequence, the electro-rock duo from Portland; Chicago's Maps & Atlases, whose material is defined by tight structures and twisty time signatures; and the synth-pop quartet Broncho, who recently toured with Queens of the Stone Age. Amongst the popular local bands in the lineup: Marshall McLean and the Holy Rollers, Indian Goat, Donna Donna, Mama Doll, Lavoy, Trego and Super Sparkle. Festival wristbands are now on sale, and you can purchase them here. And if you use the promo code GLOBAL at checkout, you'll get an automatic $3 discount. The playlist below gives you a sense of all the different genres represented at Volume this year.